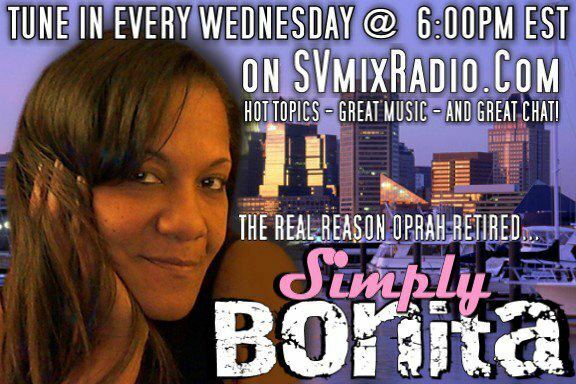 Bonita Linkins, host of the popular “Simply Bonita” talk radio show broadcast by Street Vibes Mix Radio (svmixradio.com) each Wednesday at 6pm ET, has tackled some of the issues facing the country. The topic for Bonita’s upcoming show is the safety of our children. Bonita’s guest Wednesday, February 1 is Anny Jacoby, President of Jacoby & Associates, LLC which is comprised of The Realistic Female Self Defense Company and Project Safe Girls. Her work in teaching females to protect themselves is nationally known and led her deeper into the issue of child sexual abuse and protecting children. Anny Jacoby is also a Steward’s of Children Authorized Facilitator and Prevention Specialist who trains adults to prevent, recognize and react responsibly to child sexual abuse through Darkness to Light’s certification programs. Anny’s style is serious, with compassion and empathy, yet fun and empowering. Her training classes and seminars leave her students with a sense of confidence and an understanding of their intuitions regarding safety. Anny has authored a comprehensive training manual for each student to take with them as reference.She has developed a passion for educating parents and communities about the issue of child sexual abuse and prevention. She is available to travel throughout the US bringing this important and vital information to all. Join the “Simply Bonita” show this week to have some fun, and learn about a serious issue. It’s time to chat about our children’s safety!